Oh my goodness – I love this new product so much! 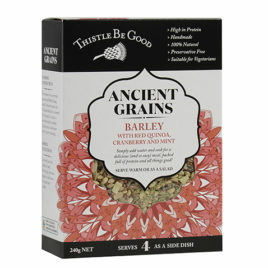 If I had to choose one of my new Ancient Grains, it would be tricky but this one would win! 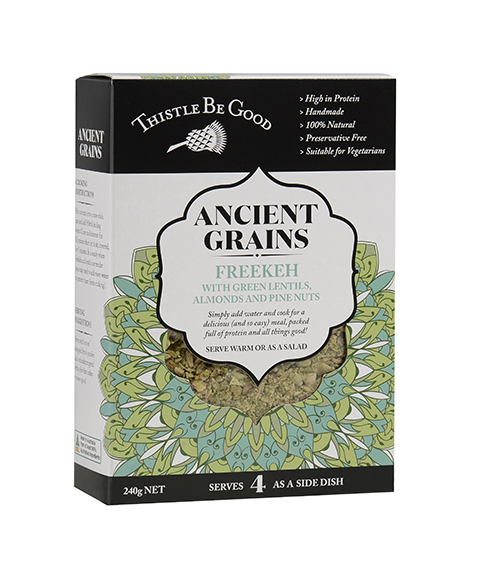 Freekeh is green wheat which means that it’s harvested whilst still young, Freekeh contains more protein, vitamins, and minerals than the same mature grain and other grains. 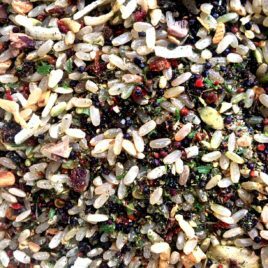 It’s so delicious and so high in protein that it’s perfect for me at lunchtime or evening. I love it on its own but a few little pieces of feta just finishes it off. 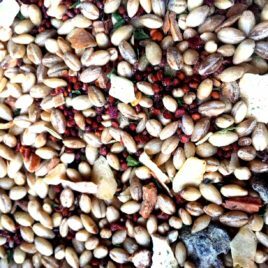 It makes 750gm of cooked product so goes a remarkably long way. 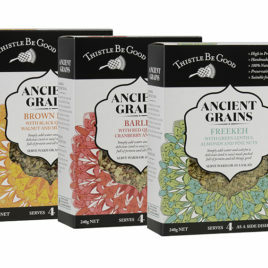 All of my delicious new Ancient Grains can be enjoyed simply cooked up as they are and enjoyed as a hot meal, served with one of the serving suggestions or allowed to cool and have as a beautiful lunch, with salad or roast veggies – yum!